Antidamp WA is locally owned and operated by a West Australian family. 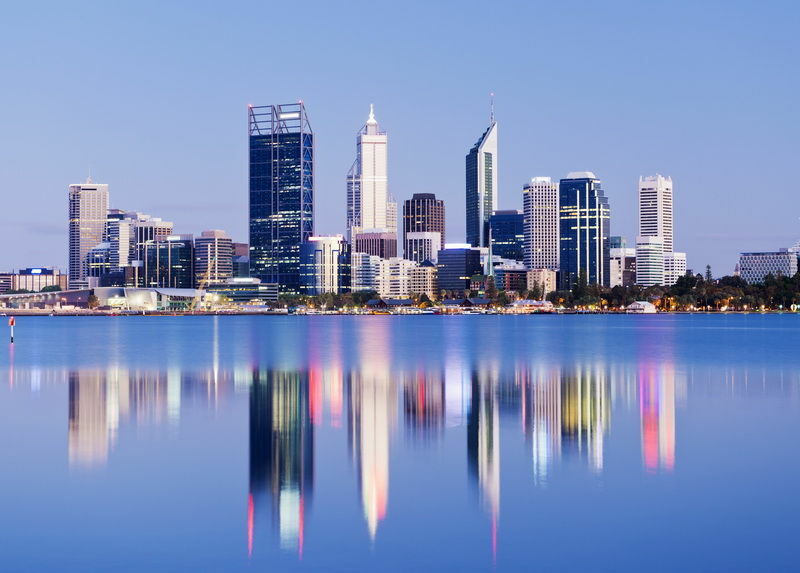 For over 25 years we have provided domestic and commercial damp solutions to buildings in the Perth metro and regional areas of Western Australia. Our range of services cover all aspects of dampness in buildings including rising damp, waterproofing membranes in wet areas and garden beds, leaking showers and concrete repairs. If you require a rising damp or waterproofing solution in a new or old building, we have the answer! Antidamp WA is committed to assisting in the remedial and restoration treatment of our older homes and buildings. 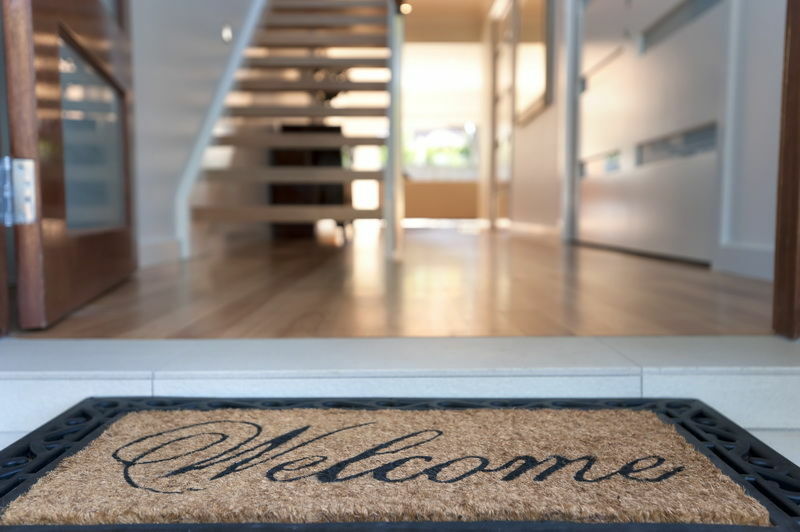 Your first step in the treatment of your home is to contact us. We will provide an obligation free dampness survey of your home and provide a written report indicating the results. Antidamp WA invite you to utilise our services. Our consultations and technical reports are free and our work is in line with Australian standards and specifications. Simply contact us to discuss the details of your rising damp or waterproofing issue.